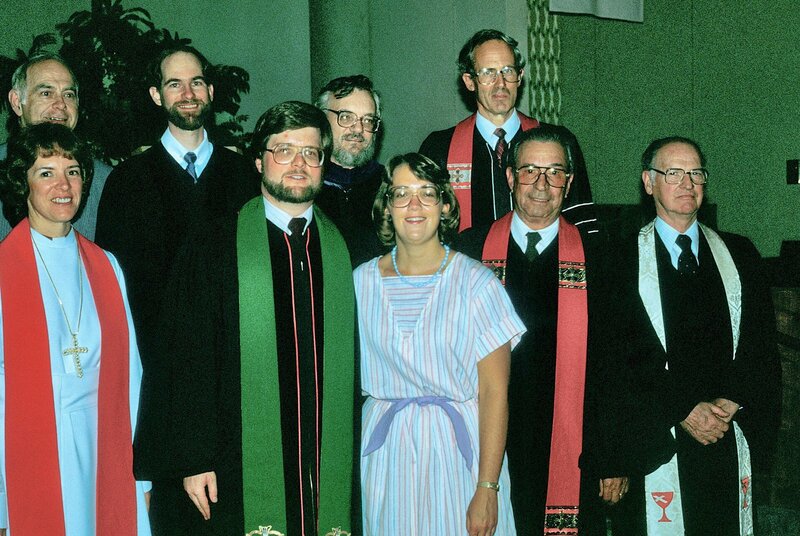 Twenty-eight years ago – today – I was ordained to the Christian ministry at Temple City Christian Church. It was the culmination of a rather busy weekend that included walking across the stage and receiving my M.Div. Degree the day before. 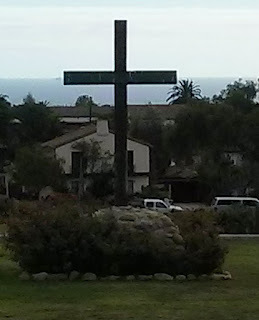 So, here I was -- I had a degree from Fuller Theological Seminary and an ordination certificate issued by the Pacific Southwest Region of the Christian Church (Disciples of Christ). 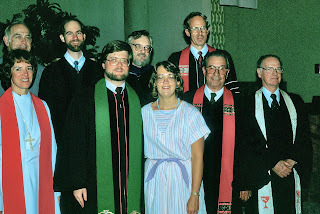 I had the proper credentials, but what was next? Unlike Paul, God didn’t knock me off a horse. So how did I know? How did Rick know? How did Eugene James know? Ask Eugene about his calling. He’ll tell you he ran away from it for a lot of years!